Today I came across two new albums, not yet released, but available for listeners on the web. The New York Times has a great feature Press Play where they preview full albums. 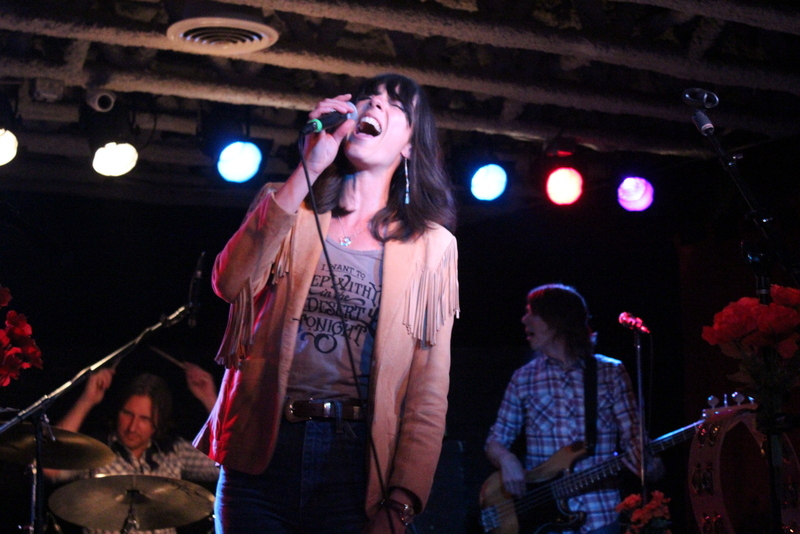 They present Nicki Bluhm and The Gramblers new album Loved Wild Lost. Great opportunity to test drive this wonderful album, which is due out April 21 and can be pre-ordered from the band’s site. They have a great vibe. NPR’s First Listen also previews new albums and they are offering up the sophomore album by Alabama Shakes. Check it out. They have a soulful sound fronted by Brittany Howard’s powerful voice. The album is Sound and Color and it’s also due out April 21. Listen to these albums now while you can and then buy them as soon as possible. Real American music here folks — not overproduced but overly talented for sure. This entry was posted in music media coverage and tagged Alabama Shakes, Nicki Bluhm & The Gramblers by Teresa. Bookmark the permalink.